WASHINGTON (AP) – April 20, 2016 – Short of savings and burdened by debt, America's millennials are struggling to afford their first homes in the face of sharply higher prices in many of the most desirable cities. Surveys show that most Americans under 35 lack adequate savings for downpayments. The result is that many will likely be forced to delay homeownership and to absorb significant debt loads if they do eventually buy. Steadily rising home values in recent years have eclipsed pay increases, making it especially difficult to buy in major growth areas for jobs, such as San Francisco, Denver and Seattle. Nationally, 37 percent of millennial renters have saved nothing at all for a downpayment, according to a survey of 30,000 renters being released Wednesday by Apartment List, a company specializing in rental home searches. At the same time, 79 percent of millennial renters say they aspire to own a home, illustrating a troublesome gap between expectations and financial realities. 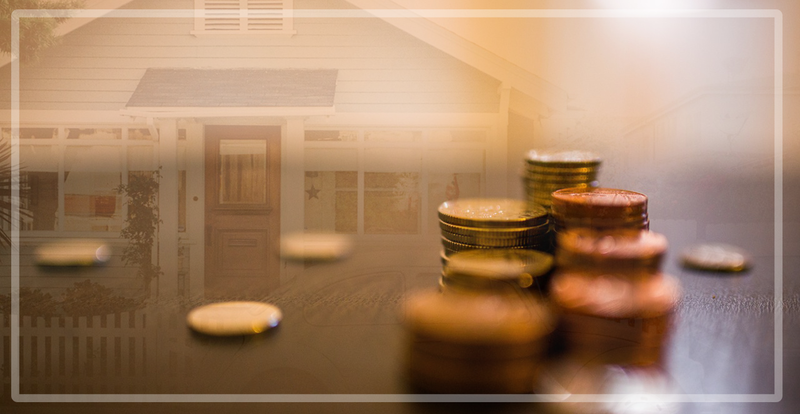 Even those diligent enough to set aside money are still short the cash to buy a home. Among larger metro areas, millennial renters who are saving have put aside an average of just $5,830. This marks less than one-fifth the savings needed for the typical 20 percent downpayment on a starter home costing $175,000. The lack of savings raises doubts about whether the under-35 crowd will also delay marriage and children, said Andrew Woo, a data scientist at Apartment List. One possibility – already evident in some markets – is that first-time buyers are making smaller downpayments and paying mortgage insurance or slightly higher interest rates on mortgages. Excess housing debt roughly a decade ago inflated a housing bubble and then triggered a market crash that led to the worst economic downturn since the Great Depression more than 80 years ago. "A lot of millennials are not saving enough for a 20 percent downpayment for a home," Woo said. "What does that do for our financial system – especially since we had the financial crisis less than 10 years ago? Are we willing to let homebuyers be highly leveraged like they were before?" Millennials not only entered a job market still healing from the downturn but also arrived with high student debt burdens, with averages approaching $30,000. Fifty-three percent of homebuyers under 35 last year said that student loans had delayed their purchases, according to a survey released last month by the National Association of Realtors. Based on home prices, many millennials won't be able to buy homes in the next five years with their accumulated savings. Assuming a 20 percent downpayment, it would take 20.5 years in San Francisco, 11.4 years in Denver, 8.2 years in Seattle and seven years in the Boston area. Not all areas were so out of reach. In such metro areas as Philadelphia, St. Louis and Cincinnati, the required savings for those who have put aside money would take less than two years. Some buyers are pursuing alternatives that allow substantially lower downpayments. Programs such as Fannie Mae's HomeReady let buyers put down as little as 3 percent. But only buyers who earn less than 80 percent of a metro area's median income are eligible. The program has aided first-time buyers in places such as Washington, D.C., where millennial renters with savings are still almost nine years shy, on average, of having enough money for a 20 percent downpayment on a starter home in the region. "It's just absolutely critical – people either wouldn't be able to secure a good rate or able to buy altogether," said David Toaff, a loan officer at First Home Mortgage in Bethesda, Maryland. Copyright © 2016 The Associated Press, Josh Boak. All rights reserved. This material may not be published, broadcast, rewritten or redistributed.